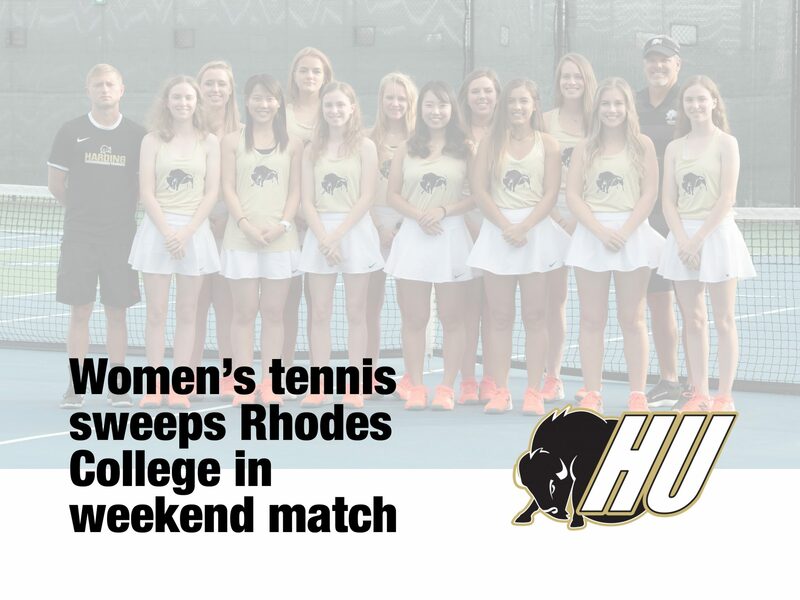 The Harding women’s tennis team defeated Rhodes College at home on Saturday, March 23. Coming into Saturday’s game, Rhodes held a four-match winning streak. 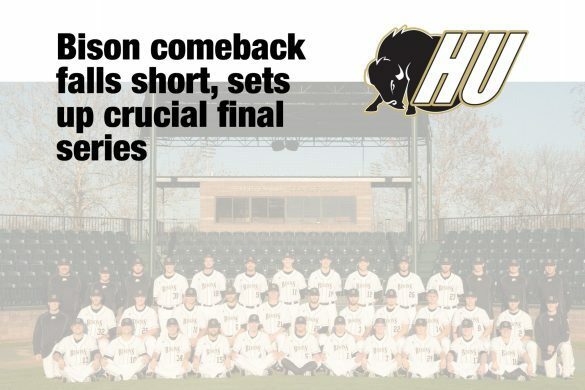 Harding ended that streak with the 9-0 non-conference victory. Rhodes is a Division III team, so the match followed NCAA DIII rules. To get the overall win, a team must win five out of nine points; one point per match. Harding started off strong, winning all three doubles matches. the whole set,” head coach David Redding said. Freshmen Allison and Emily Carpenter won their doubles match 8-0. They said their performance was better than any match they have played in a long time. “We started off playing really well, making all of our shots, and then we got momentum and just kept doing well,” Allison Carpenter said. Senior Arisa Takanashi and junior Rylie Cox won the No. 1 doubles match 8-4, holding a steady lead throughout. Sophomore Hana Folse played alongside Lindy Carpenter clenching the final doubles victory after a close 8-6 match. With three doubles victories, Harding needed to win just two singles matches in order to secure the overall match. Redding said he was confident in his team’s ability to get the victory. Rising to Redding’s expectations, Harding went on to win all six of the singles matches. Folse finished her match first. She made it look easy, playing quickly and powerfully to defeat Caroline Doherty of Rhodes, 6-1, 6-0. 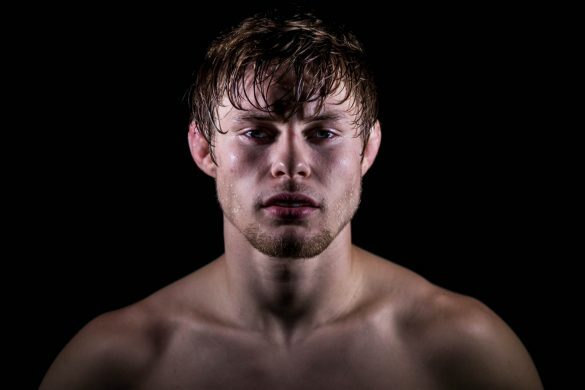 “I just played focused, and got it done,” Folse said. Harding lost only one set in the entire match. With the win, the Lady Bisons moved to 10-3 overall. They begin Great American Conference play next weekend against Henderson State University and Ouachita Baptist University.